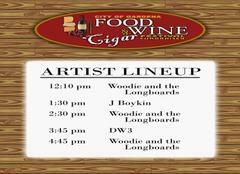 City of Gardena 9th Annual Food & Wine Festival !! Time: 12:00p.m. - 6:00 p.m.